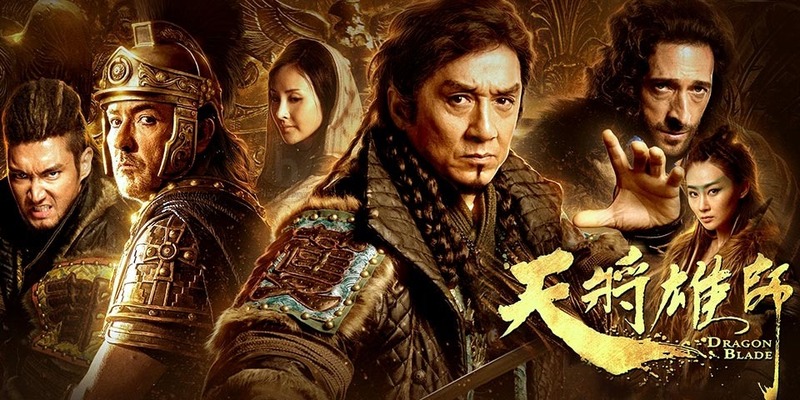 ‘Dragon Blade’ was my first venture onto a big movie set. The biggest blockbuster Chinese movie at the time, I worked on the film as both assistant director and translator. The job took me on a journey from Beijing through to the Gobi Desert, allowing me to work with Jackie Chan, John Cusack, Adrien Brody, Siwon Choi, the Chopstick Brothers and several other Asian celebrities. Working closely with the big name superstars taught me so much about acting first hand. For 7 months, more than 18 hours a day, and pretty much no breaks, the work was incredibly challenging. In China, anything goes! Directed by Daniel Lee. Produced by Sparkle Roll Media.